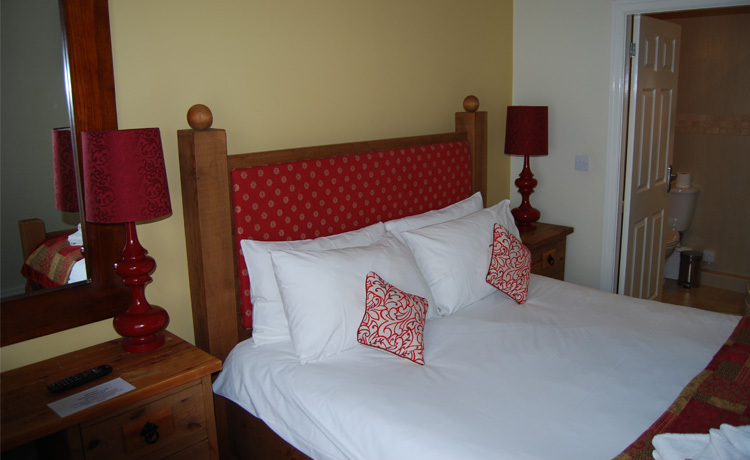 The Barrington Arms Hotel is set in the peaceful village of Shrivenham. 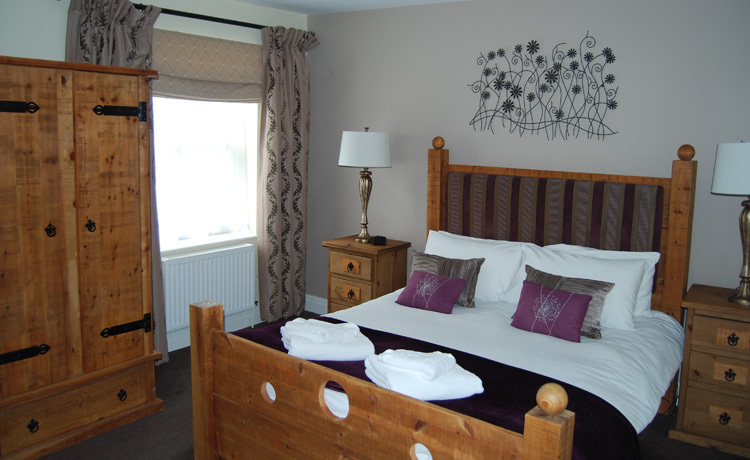 The hotel boasts 9 bedrooms, each spacious and individually furnished, offering a place to unwind and recharge after a busy day or just to relax and take in the picturesque views. Did you know? 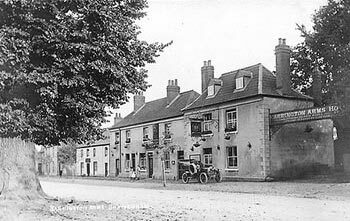 ìIsambard Kingdom Brunel stayed at the Barrington Arms when he was planning the London to Bristol railway line. 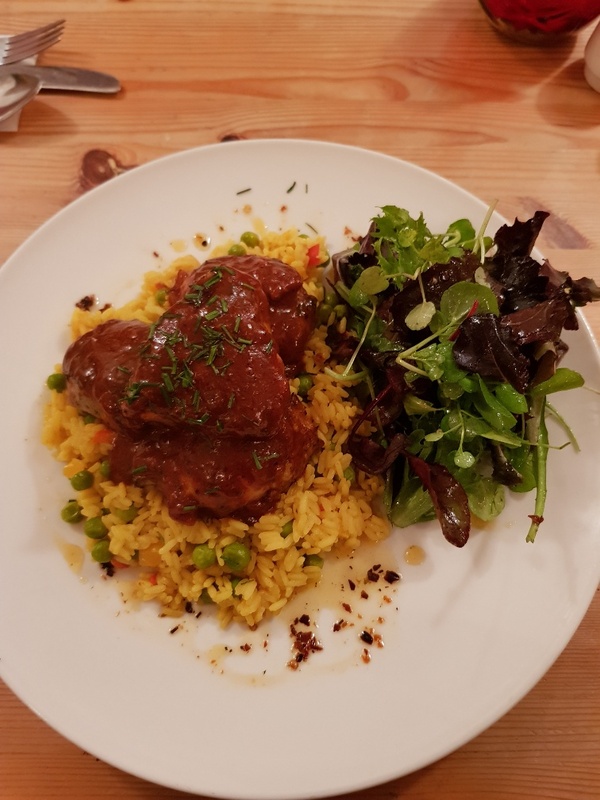 Enjoy great hospitality from our highly trained staffand food in our newly furbished restaurant, choosing from freshly prepared food from local producers on our menu all cooked to order and at realistic prices. 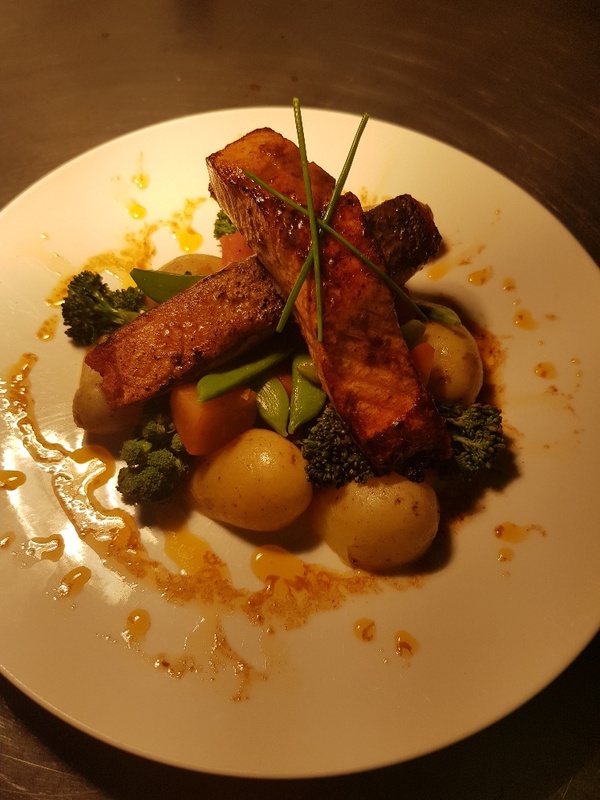 Our specials menus change regularly offering a varied and interesting selection on Fresh Fish, Meat, Game and Vegetarian options. 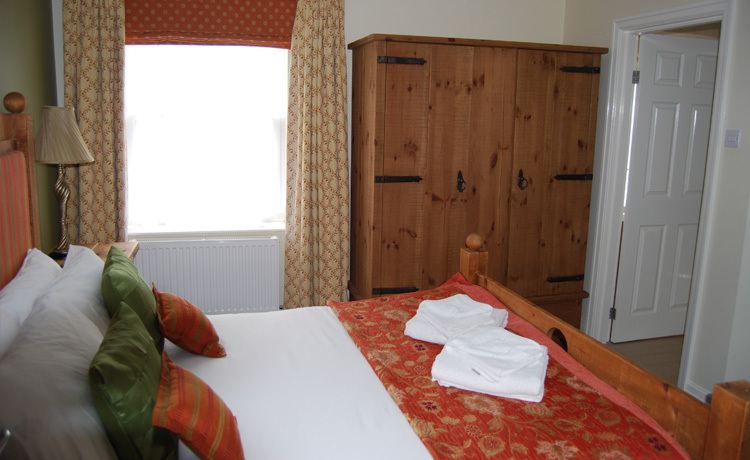 Four charming and well equipped en-suite double rooms which are a luxurious home from home and are perfect for both short breaks and the busy business traveller. Please note that all our rooms are unique. 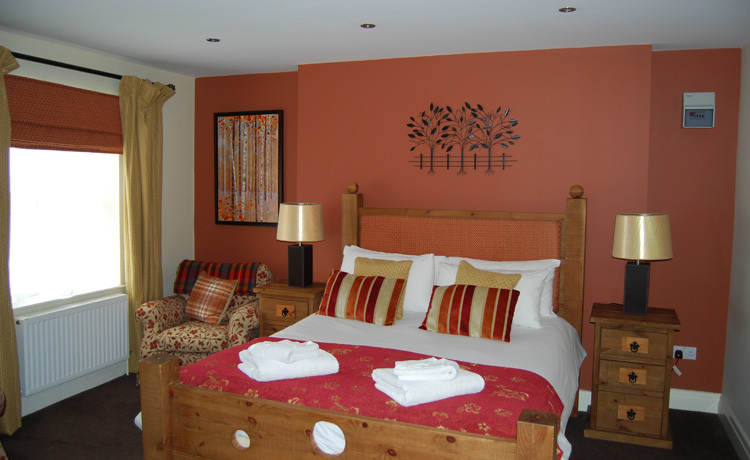 As well as our four ‘stand-out’ rooms we have a selection of newly built well equipped rooms situated in the court yard. Please contact us for further information and availability. The Hotel’s location makes it an ideal base to explore the many delights Wiltshire and Oxfordshire have to offer. All our rooms have kingsize beds with memory foam mattress, Plasma TV, Work desk, Free WiFi and Tea and Coffee making facilities. 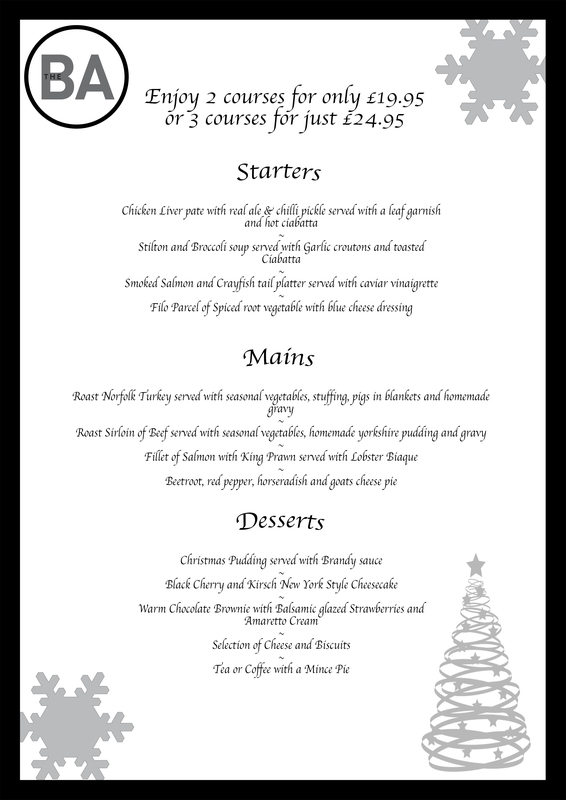 Our restaurant is open to residents and non-residents alike and for those dining with us on a Sunday, why not take advantage of our fantastic Carvery Lunch served from 12.00-3:00 on Sunday. Our restaurant is open from 12pm - 3pm for Lunch and 6:00pm - 9pm Monday to Saturday. 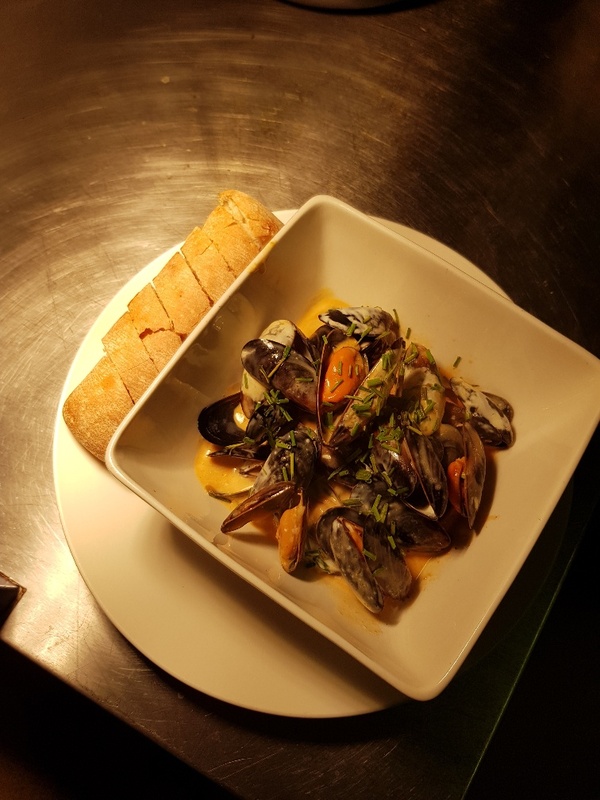 Our new evening menu is served in the Bar or Restaurant. 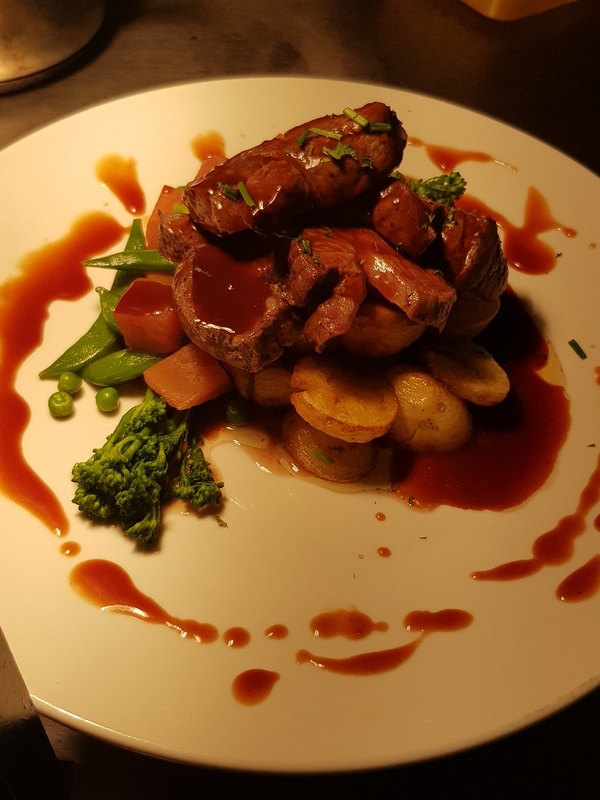 At The Barringtonarms Hotel and Restaurant we pride ourselves on using fresh local produce, all Roasts are home cooked. 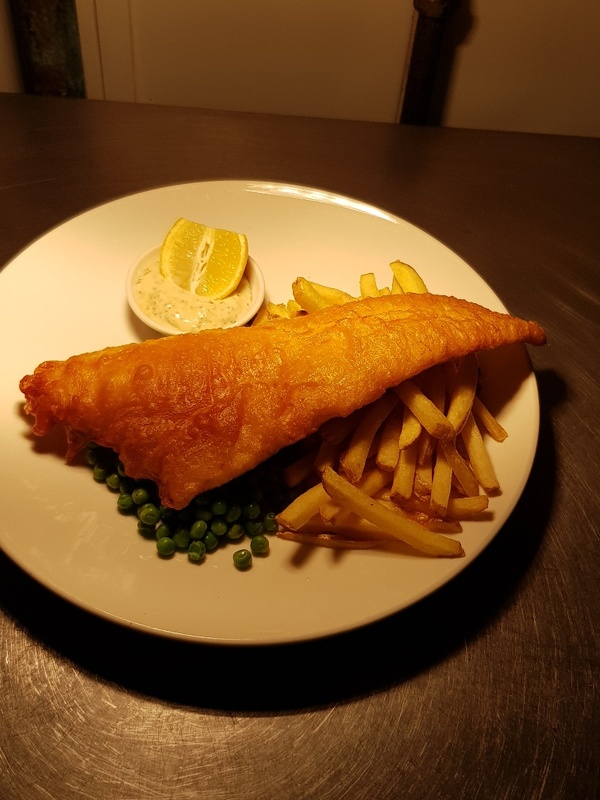 Mostly traditional English menus are prepared and served by our excellent team of chefs. Our contemporary, light and airy bar with a modern look was completely refurbished in 2011. 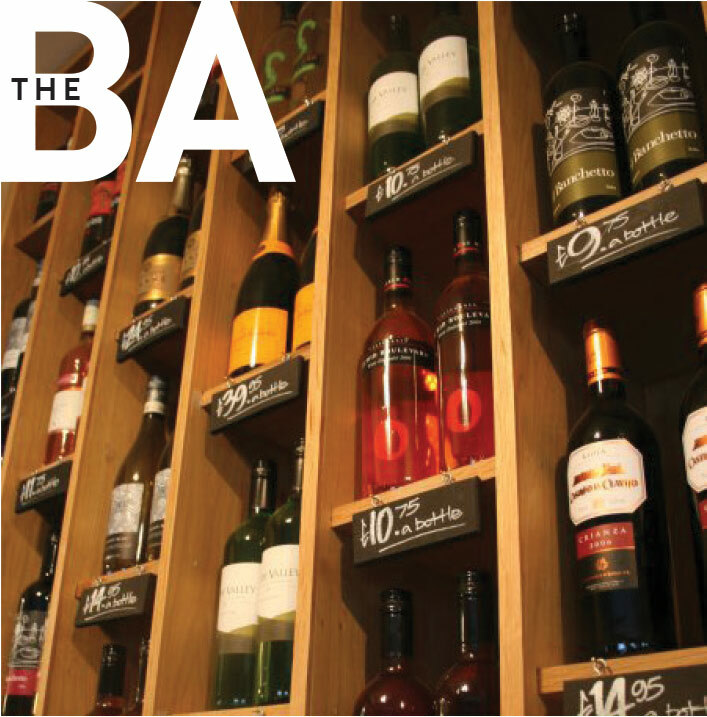 We offer a range of draft and bottled beers, real ales & lagers, all the proprietory brands of spirits & liqueurs and an extensive list of wines and cha mpagnes. Relax in a chilled, hassle free atmosphere where everyone mixes comfortably whilst being entertained by our big screen TV’s and served by our friendly bar staff. We also offer free WiFi internet access for those who wish to make their own entertainment or work on unfinished business. Come and join us for live sport on our big screen TV’s and check our up coming events in the Bar and Restaurant. 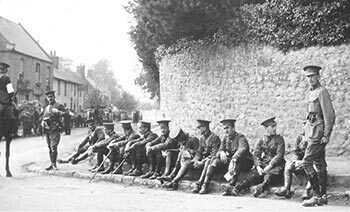 Archeological proof shows that there has been a human settlement at Shrivenham from at least 400 BC, although some Mesolithic flints found locally suggest that the area has been lived in from as early as 4,000 BC. Remains of a Roman villa have been uncovered nearby and one of the earliest records of Shrivenham, or Scrivenham as it was known, is in the Domesday Book (1086). The entry itemises a church in the village at the time but the exact position of it is unknown. St Andrew’s, today’s church, was constructed in the reign of Charles II on the site of an earlier church and the present font dates back to the late 12th century. 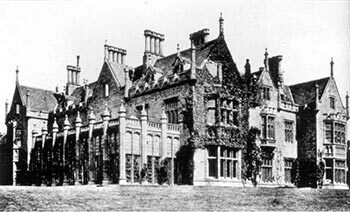 Despite regular visits from royalty and other dignitaries, Benjamin Disraeli frequently came, Shrivenham survived as a small, quiet backwater for many centuries and it wasn’t until 1934 that electricity finally came to the village. The location of The Barrington Arms Hotel and Restaurant makes it an ideal place to stay with good motorway links (M4 - Miles, M5 - 25 Miles and M40/Oxford - 23 Miles) also good railway links to London / Bristol with the rail station and Swindon town centre only 8 miles away.